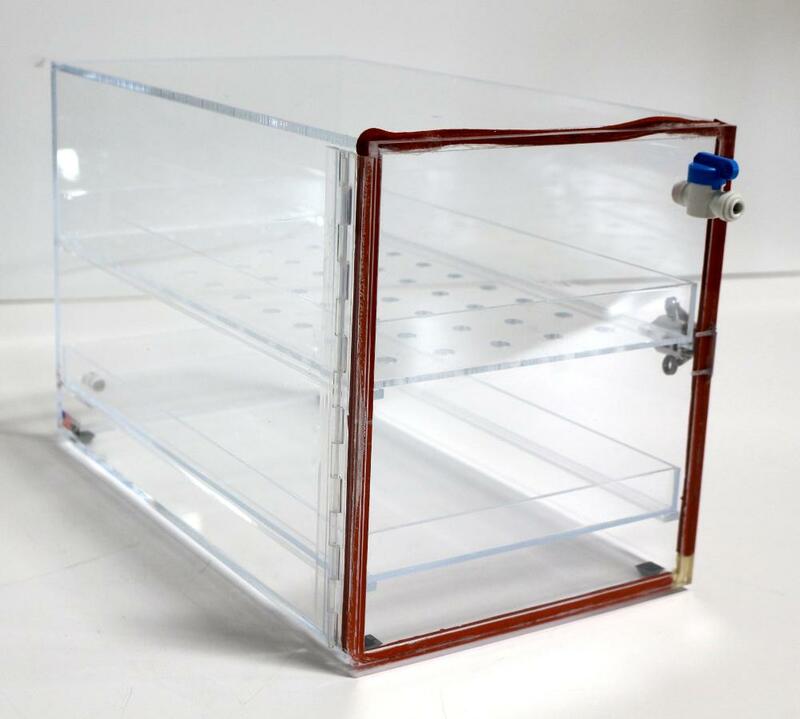 In addition to this item, Capovani Brothers Inc stocks a wide range of used dry box, desiccator dry boxes. Typical manufacturers include Air Control, Inc., Contamination Control, DMS, Laminaire, Plas Labs Inc., and Terra Universal. Other Information Two shelves included.